We used science and data to determine which cities in Arizona probably voted for Obama. Editor’s Note: We updated this article for 2019. This is our third time ranking the most liberal places to live in Arizona. Specifically, we wanted to know which cities have the highest number of liberal voters in the Grand Canyon State? In order to do so, we turned our sites on measuring how each city in Arizona with populations greater than 5,000 voted and contributed to political campaigns in the past several years. The cities with the highest percentage of voters who voted Democrat and gave the most to liberals where named the most liberal cities in the state. If you’re wondering, Kingman is the most conservative city in Arizona of all those we measured. And to be clear, we didn’t form this list based on our own biases — we relied on the cold hard data. For more on how we ran the numbers, keep on reading. Then we’ll take a closer look at each of our top 10 most liberal cities in Arizona. We started by making a list of every city in Arizona over 5,000 people based on the 2013-2017 American Community Survey (The most recent data). That left us with 56 cities and towns. Next, we ranked each city from 1 to 56 for each of the criteria where number one was the most liberal. 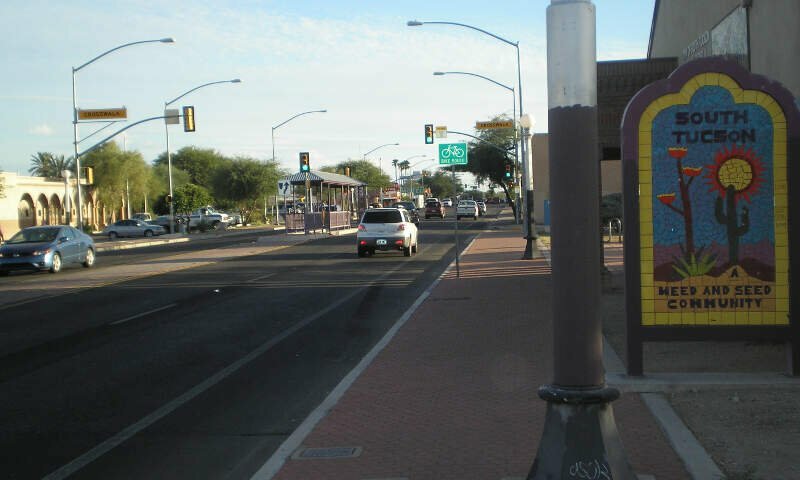 The winner, Nogales, is “The Most liberal City in Arizona For 2019”. 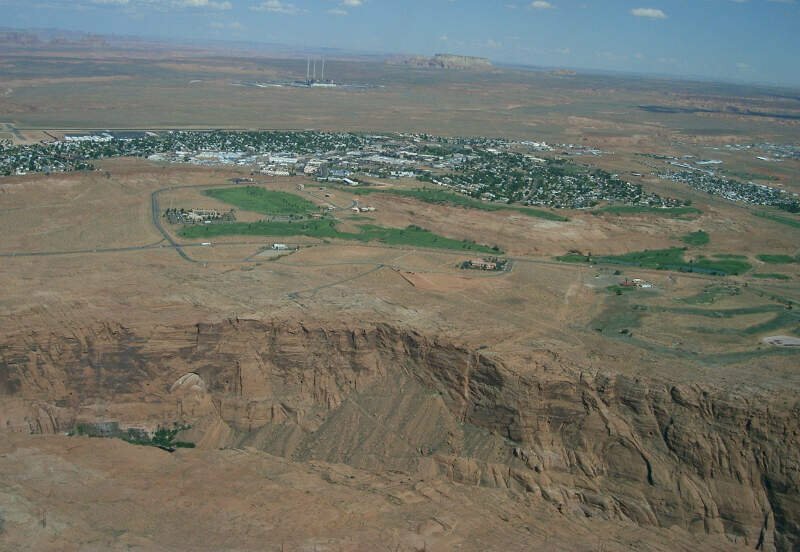 Page is a city in Coconino County, Arizona, United States, near the Glen Canyon Dam and Lake Powell. As of the 2010 census, the population of the city was 7,247. Flagstaff is a city in and the county seat of Coconino County in northern Arizona, in the southwestern United States. In 2015, the city’s estimated population was 70,320. 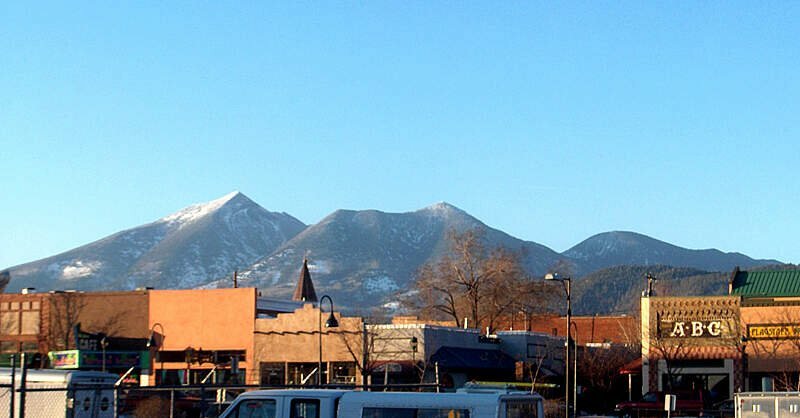 Flagstaff’s combined metropolitan area has an estimated population of 139,097. The city is named after a ponderosa pine flagpole made by a scouting party from Boston to celebrate the United States Centennial on July 4, 1876. Sahuarita is a town in Pima County, Arizona, United States. 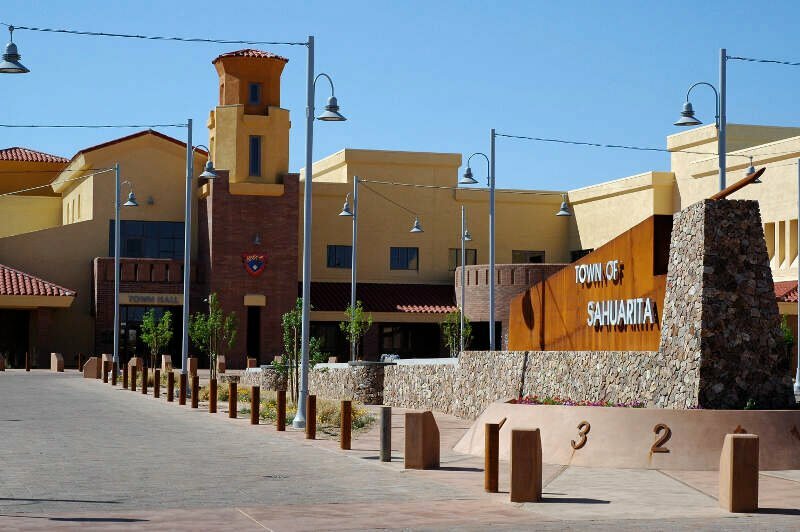 Sahuarita is located south of the Tohono O’odham Nation and abuts the north end of Green Valley, 15 miles south of Tucson. The population was 25,259 at the 2010 census. 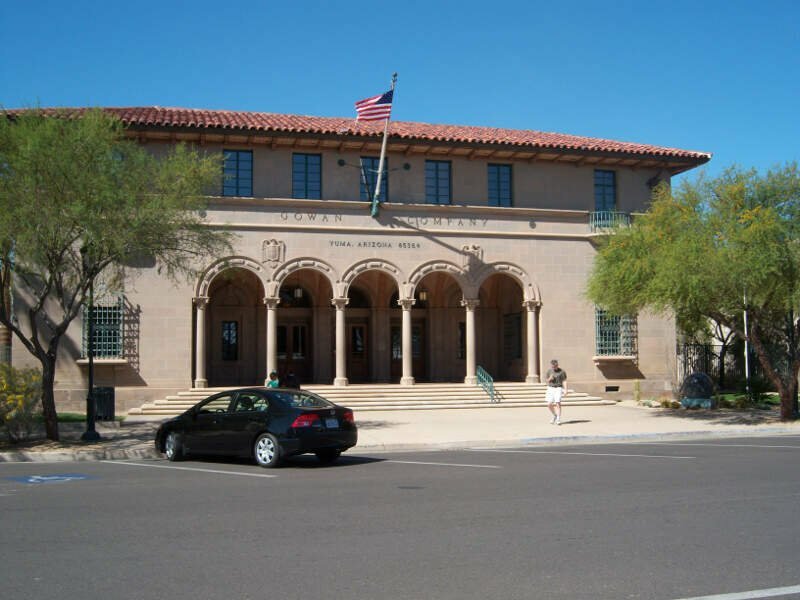 Tucson is a city and the county seat of Pima County, Arizona, United States, and home to the University of Arizona. The 2010 United States Census put the population at 520,116, while the 2015 estimated population of the entire Tucson metropolitan statistical area was 980,263. The Tucson MSA forms part of the larger Tucson-Nogales combined statistical area, with a total population of 1,010,025 as of the 2010 Census. Tucson is the second-largest populated city in Arizona behind Phoenix, both of which anchor the Arizona Sun Corridor. 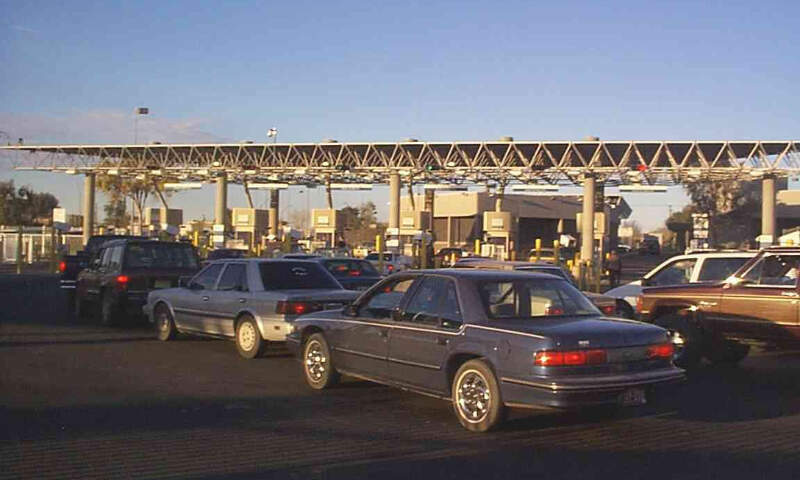 The city is located 108 miles southeast of Phoenix and 60mi north of the U.S.-Mexico border. 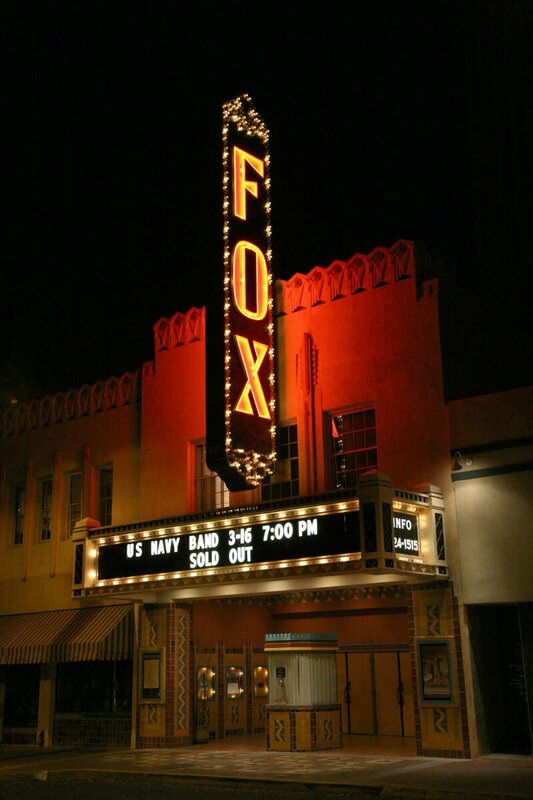 Tucson is the 33rd largest city and the 53rd largest metropolitan area in the United States. 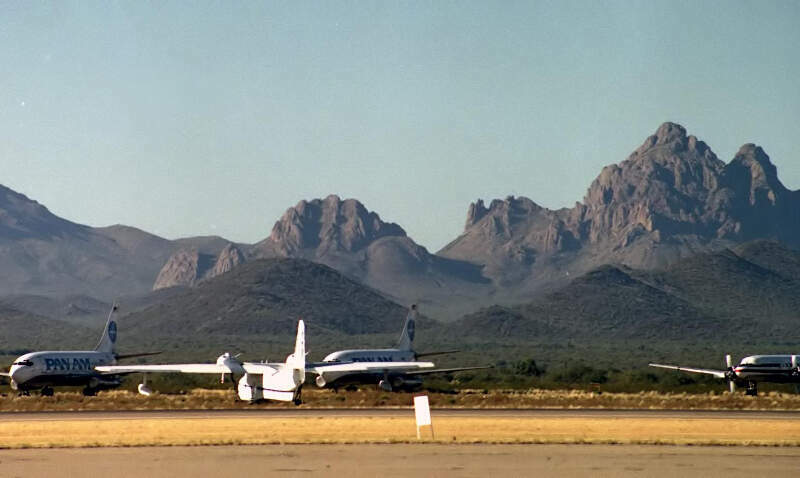 Oro Valley, incorporated in 1974, is a suburban town located 6 miles north of Tucson, Arizona, United States in Pima County. According to the 2010 census, the population of the town is 41,011, an increase from 29,700 in 2000 census. 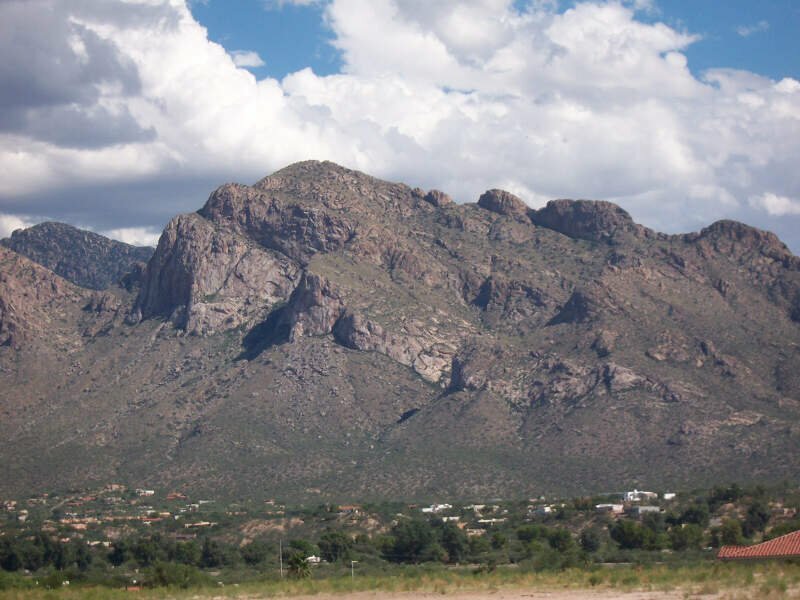 Dubbed the “Upscale Tech Mecca” of Southern Arizona by the Arizona Daily Star newspaper, Oro Valley is home to over 10 high tech firms and has a median household income nearly 50% higher than the U.S. median. The town is located approximately 110 miles southeast of the state capital of Phoenix. Marana is a town in Pima County, Arizona, located northwest of Tucson, with a small portion in Pinal County. 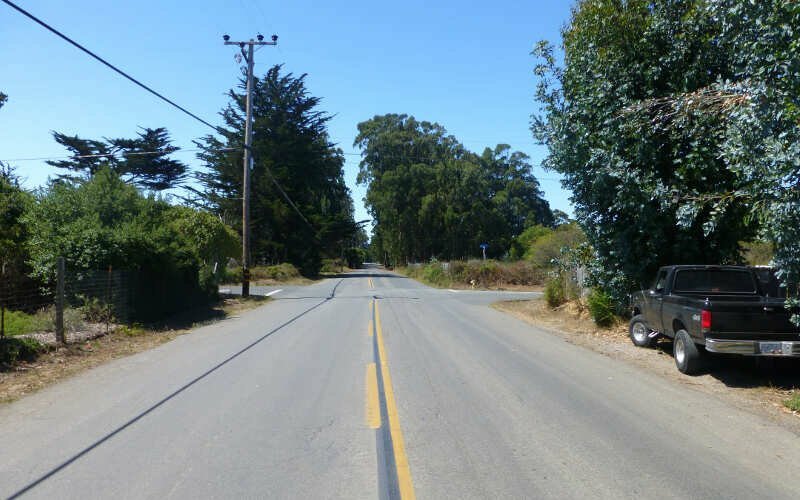 According to the 2010 census, the population of the town is 34,961. 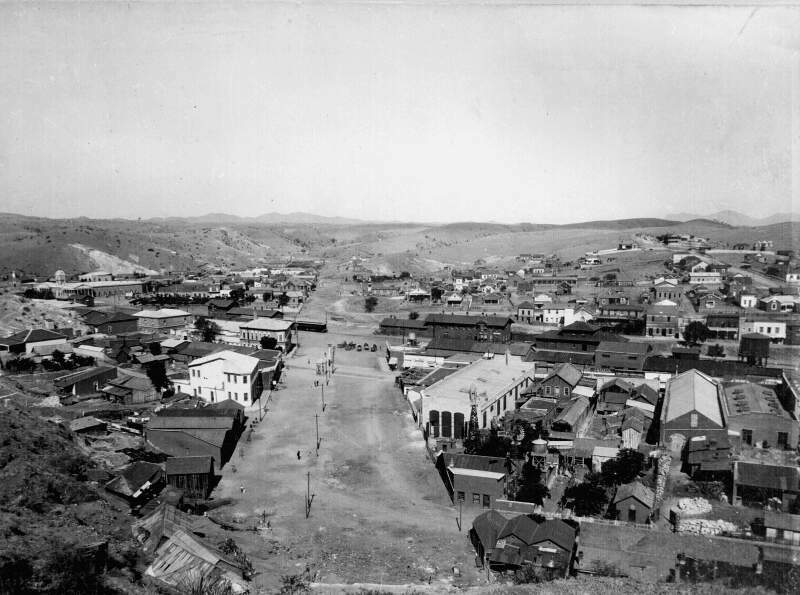 Marana was the fourth fastest-growing place among all cities and towns in Arizona of any size from 1990 to 2000. Well there you have it, the places in Arizona that have the highest number of liberals per capita, with Nogales ranking as the least conservative in the entire state.